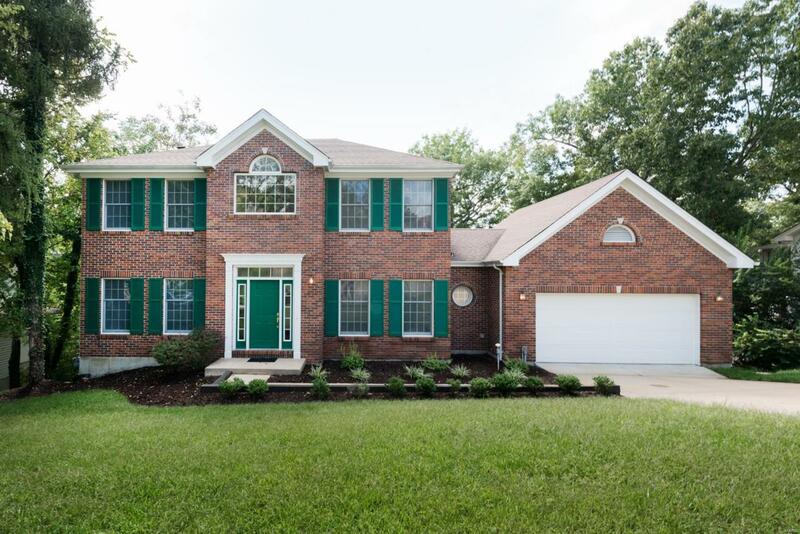 This spacious 2-story nestled in the woods boasts over 3,100 sq ft of living space! 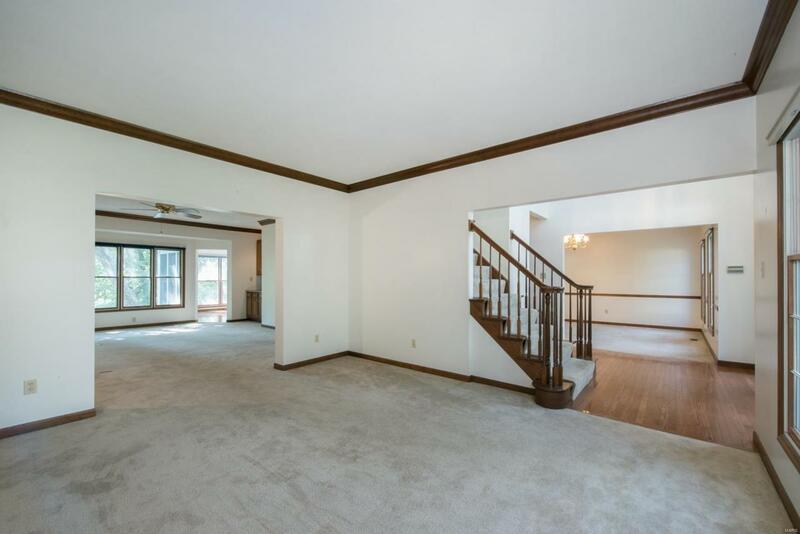 Lovely hardwood floors & crown molding lead you past the dining room & living room to the great room with a gas fireplace flanked by bookshelves & a 4-season room with private wooded views you won't believe! The huge kitchen has plentiful cabinet storage & a big pantry. Handy main floor powder room & laundry with a utility sink. Upstairs is the private master suite with 2 walk-in closets, vaulted ceiling, wood views & attached bath with dual sinks, soaking tub & shower. The loft provides great extra living space or can be converted to the 4th bedroom. 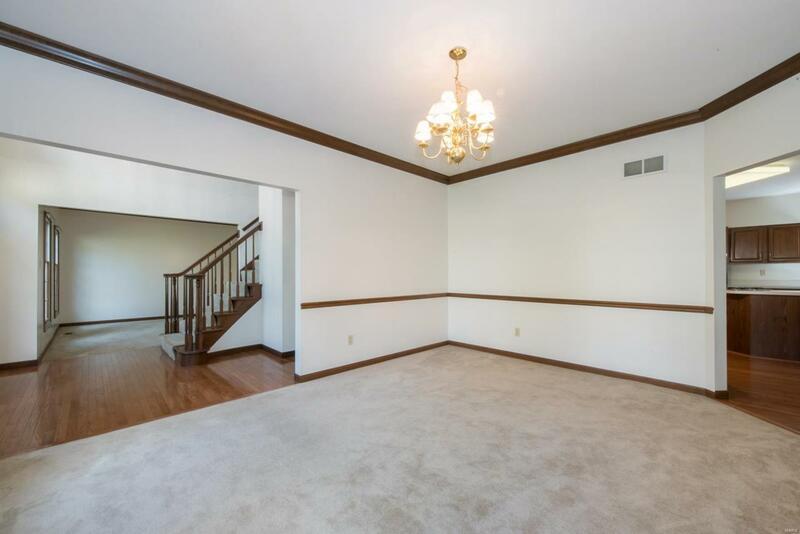 Walk-out lower level with a roughed-in bath & bonus flex room is ready for your custom finish. Trade your mowing time for deck-sitting time, with 2 private decks with built-in gas grill hook-up. Irrigated yard & heated driveway/walk. No shoveling this winter! Mehlville Schools. 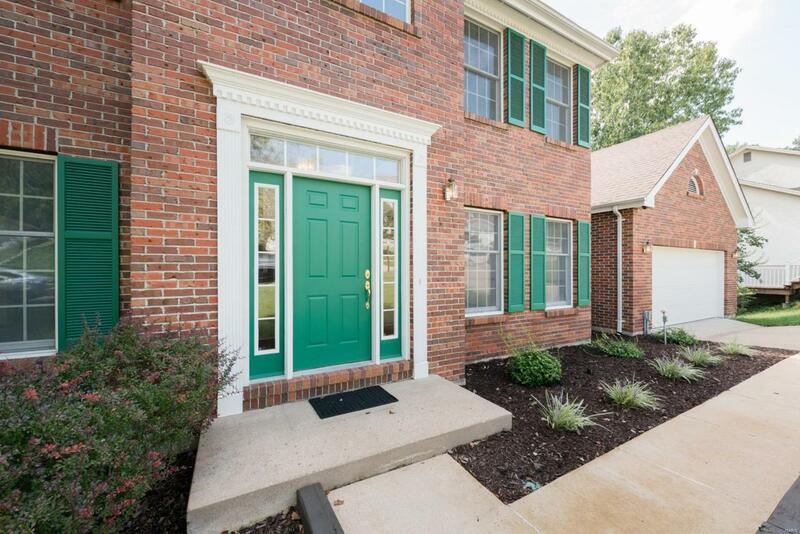 Close to shopping, restaurants & amenities. Easy highway access. See it today!